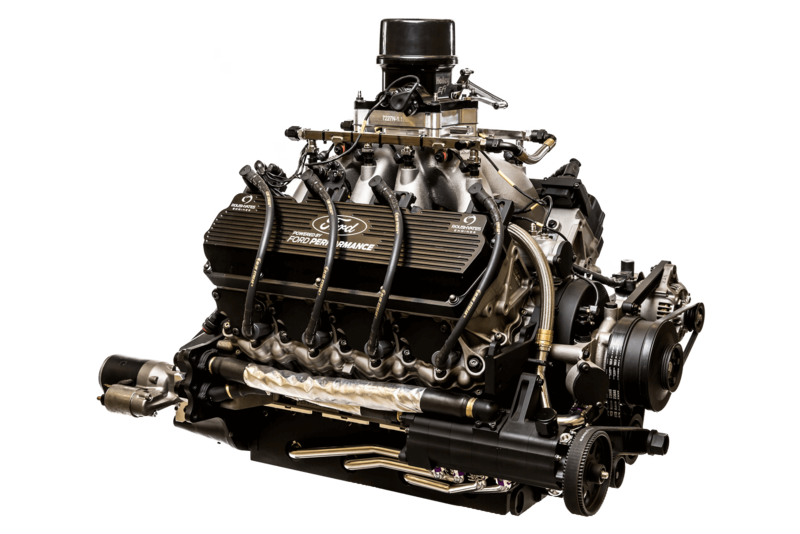 The Ford FR9 V8 EFI engine demonstrates power and performance. 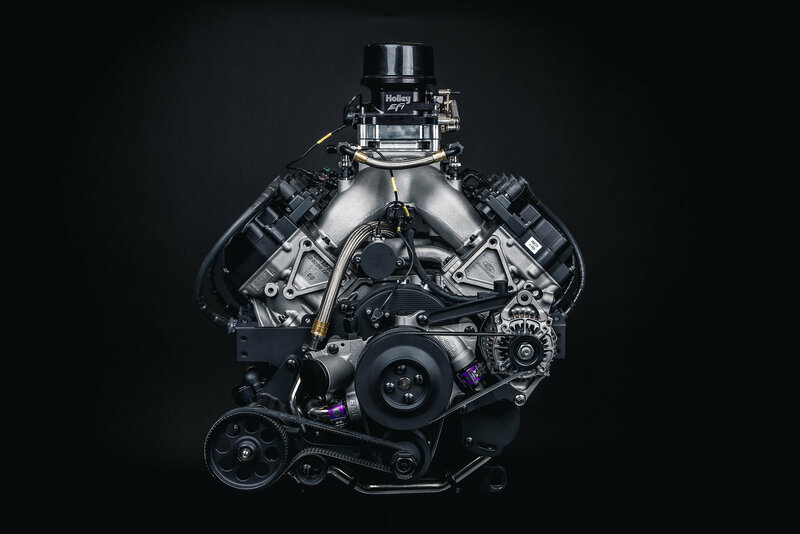 This reliable fuel injected engine proves to be successful with our NASCAR customers. Did you know? 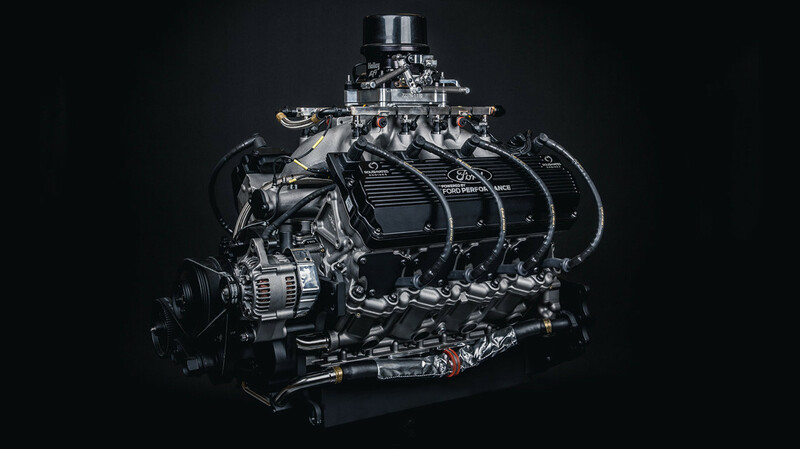 In a given race the FR9 EFI engine can reach speeds over 200mph and over 800hp. The dash provides teams & drivers with access to more reliable and accurate data with 16 pre-set display read outs. 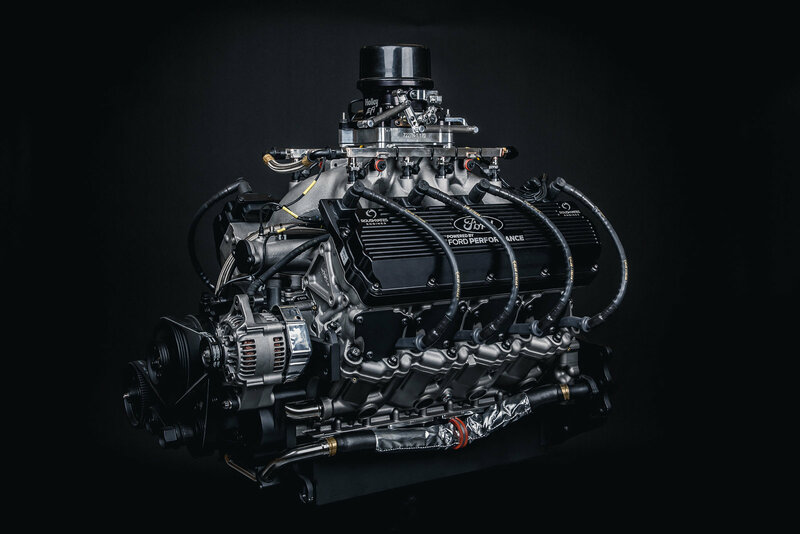 3,346 components are used to build one Ford FR9 EFI engine in Mooresville, NC. The FR9 EFI is the exclusive Ford Performance NASCAR engine for the Monster Energy NASCAR Cup Series. 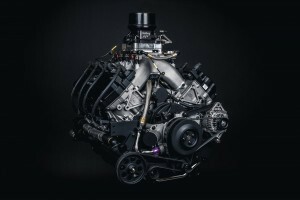 It powers 7 world-class race teams and 13 elite drivers. FR9 Engine Blocks are honed exclusively on the Rottler H75A. Built with Cometic Gaskets from Concord Township, Ohio. 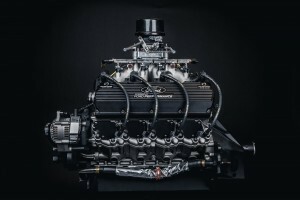 Started in 2009 with the FR9 Carb V8 engine, 1st Purpose built race engine. 2012 Evolved to FR9 EFI V8. 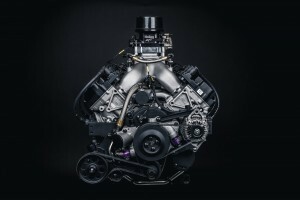 2015 Based on a NASCAR rule change the engine was redesigned to meet new specifications.